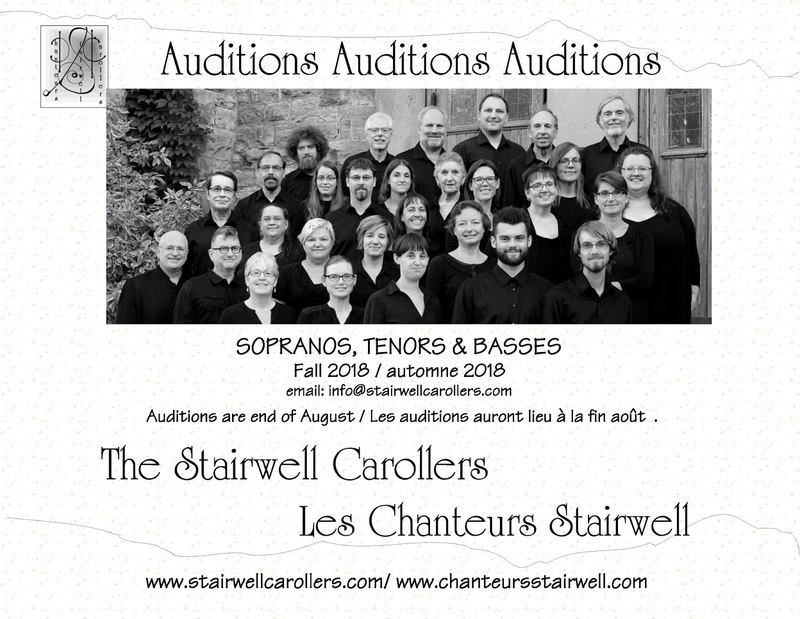 Top 10 reasons to Audition for The Stairwell Carollers - 3...2...1! Auditions tonight! Email us now!! 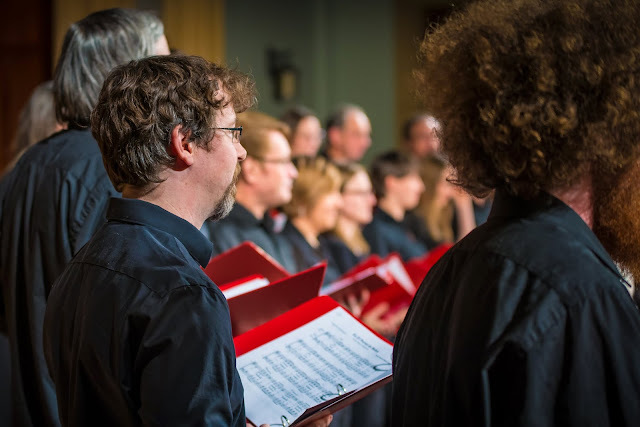 3 – Did I mention we love singing in foreign languages? 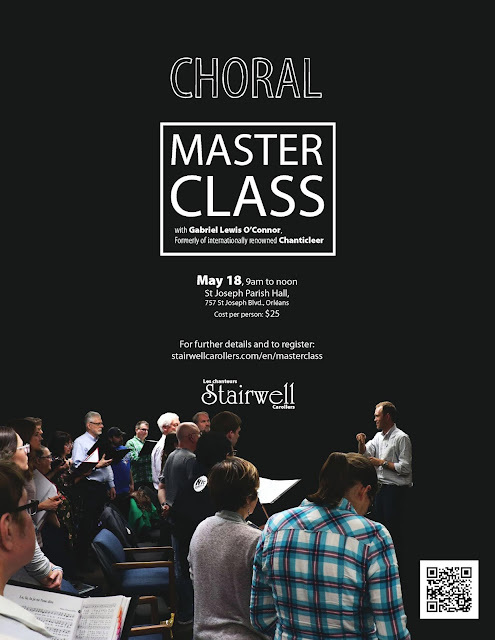 Since I joined the choir in 1993, I can recall singing in English, French, Latin, Spanish, Italian, German, Polish, Catalan, Welsh, Scottish, Russian, Finnish, Huron, and this year for the first time: Swedish! No video yet of us singing it, but here is a nice rendition by another choir to give you an idea. 2 – Auditions can be fun! A chair is waiting for YOU! C’est toute une aventure! We are a very social group, and you never know what ancient drinking (or hunting) song we might start singing at one of New Edinburgh’s fine public houses after our Wed nite rehearsals. If you have a soprano, tenor or bass voice, email us NOW info@stairwellcarollers.com.